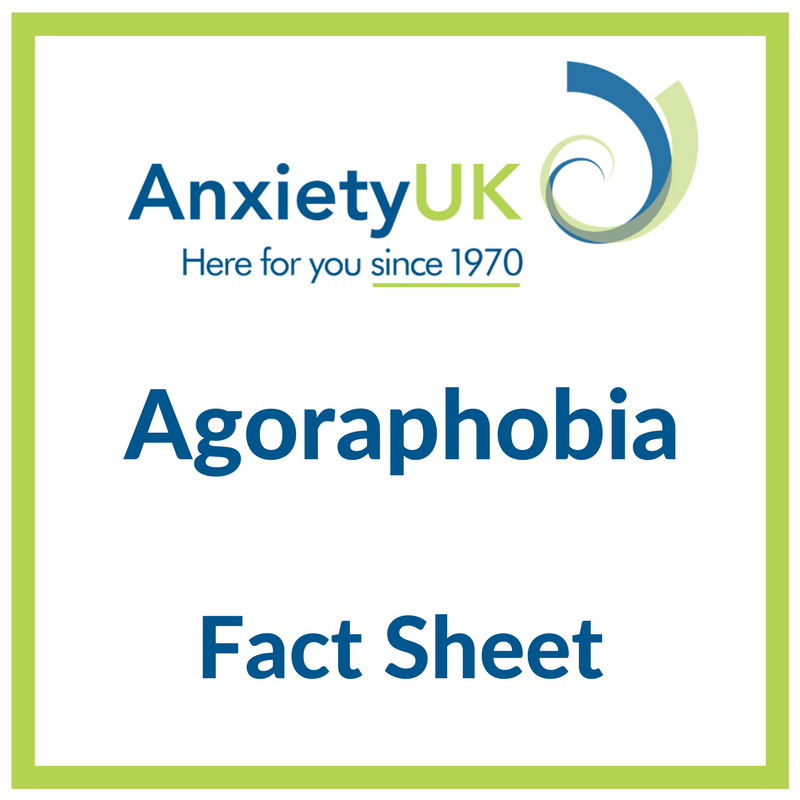 This fact sheet gives a detailed overview, as well as a look at some of the evidence based approaches to treating agoraphobia. 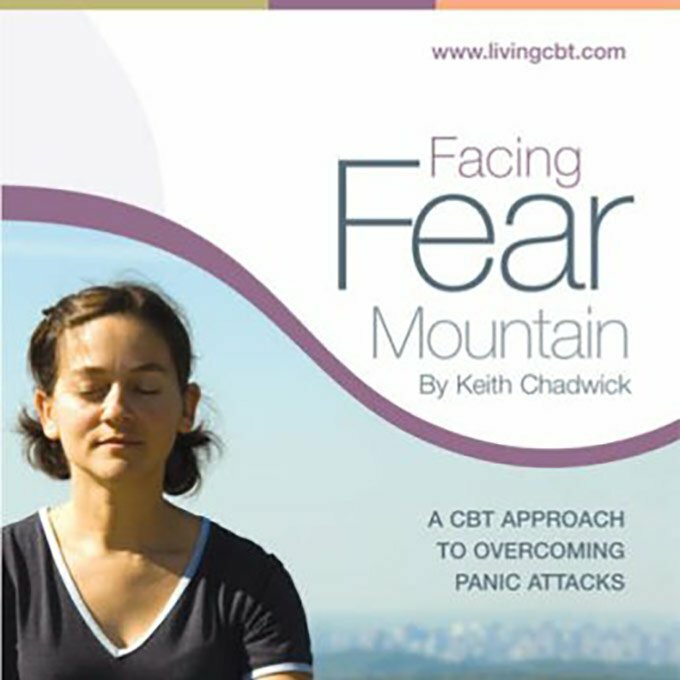 This fact sheet gives a detailed overview, as well as a look at some of the evidence based approaches to treating monophobia. Once you pay for the fact sheet, you will receive an email confirming your purchase along with a link to download the fact sheet. 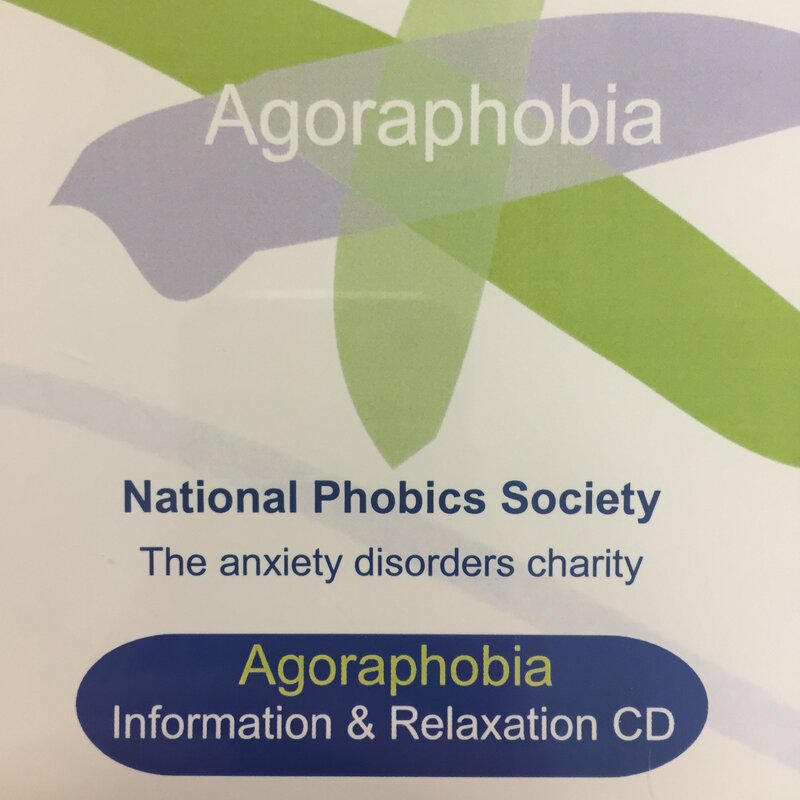 This tape gives a detailed overview, as well as a look at some of the evidence based approaches to treating agoraphobia.